Date unknown. 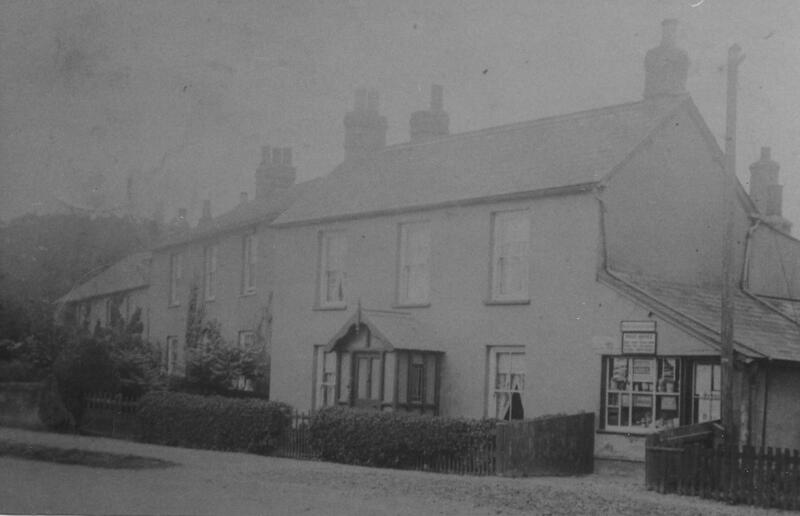 5 Royston Road when it was the Post Office. 2014. 5 Royston Road, now a private dwelling. 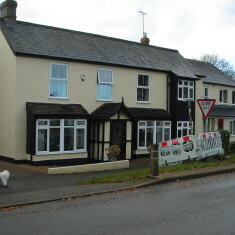 Originally detached, but extended to abut No 7. Render. 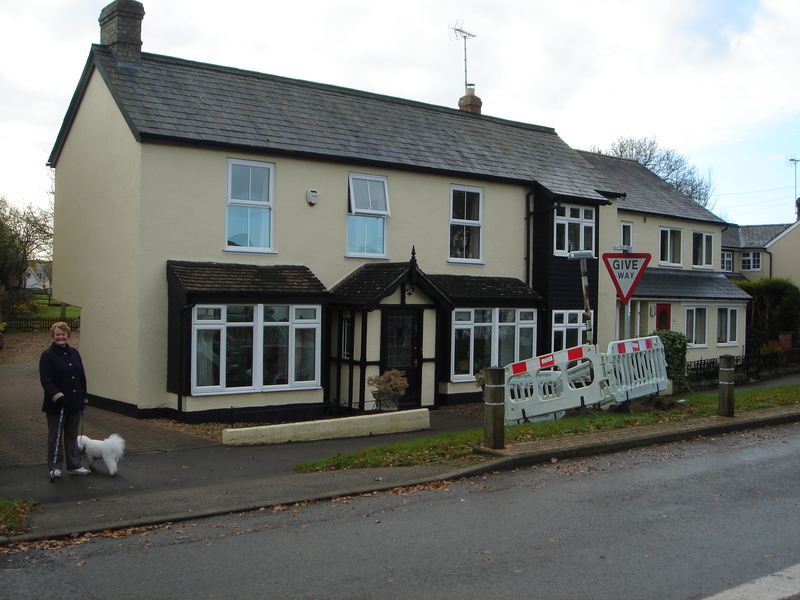 Now a private dwelling. 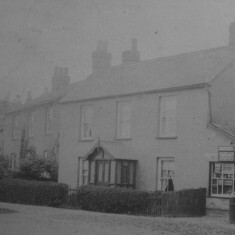 It was the Post Office at one time, shown as such in 1901 O.S. map. Vera Norfolk who was David & Christopher Stocker’s aunt bought it and opened a haberdashery shop in 1950s named “Vera’s Boutique”.